There certainly will be no shortage of fuel additives - or confusion - in the marketplace now that the sale of gasoline with up to 15 percent ethanol is allowed. "It&apos;s an opportunity," ValvTect Petroleum Products president Jerry Nessenson says. "It&apos;s what we look forward to. That&apos;s what the company is in the business to do." 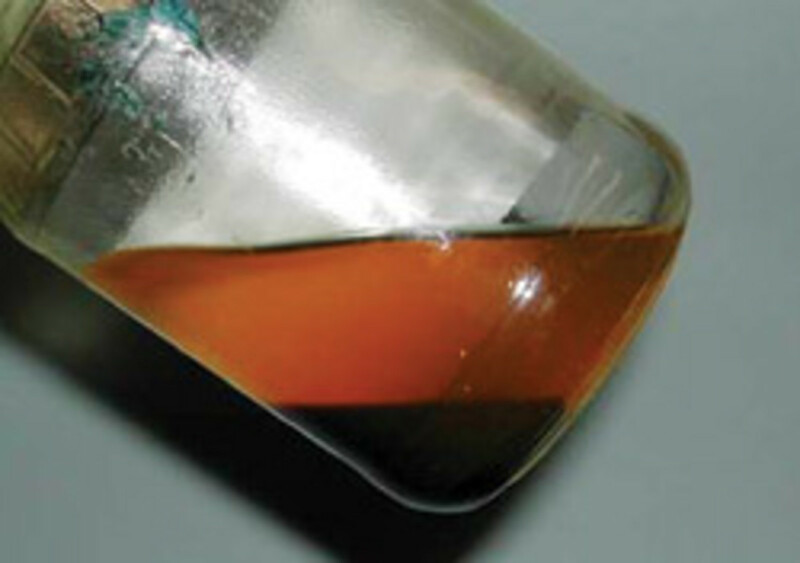 There are at least a half-dozen well-known fuel treatments - mostly conditioners and stabilizers - geared toward combating the effects of ethanol: ValvTect Ethanol Gasoline Treatment; Marine Formula Sta-Bil Ethanol Treatment; Star brite Star Tron Enzyme Fuel Treatment; CRC Phase Guard 4; Biobor EB from Hammonds Fuel Additives; and MDR&apos;s E-Zorb. Engine manufacturers also offer treatments, such as Evinrude 2 Plus 4 Fuel Conditioner and Yamaha Fuel Conditioner and Stabilizer Plus. Defender Industries, of Waterford, Conn., now carries 10 to 12 brands of gasoline additives, vice president and co-owner Steve Lance says. "We definitely are seeing more products on the market," Lance says. "Everyone is coming out with their version. Each one says it works better than the previous one. It seems like every other month there is a new one on the shelf. It&apos;s a very competitive area." So it&apos;s logical to expect competition to increase - and the number of products to grow - as ethanol levels in gasoline increase, says Lance, whose company sells small boats and engines, as well as a variety of marine supplies and equipment. On Oct. 13, the Environmental Protection Agency waived a limitation on selling fuel that contains as much as 15 percent ethanol, known as E15, for model-year 2007 and newer cars and light trucks. Marine engines are excluded. 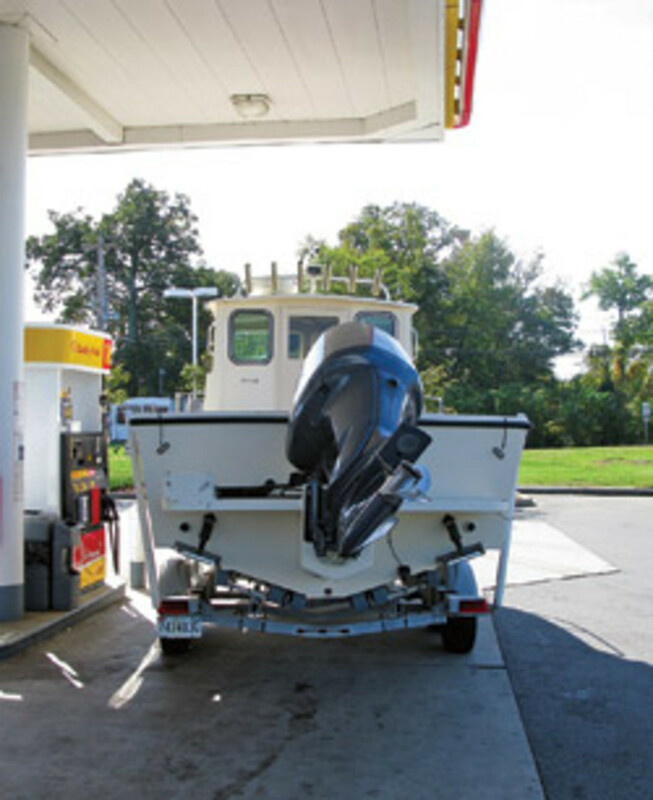 The waiver does not mandate the use of E15, but it could create confusion among the owners of boats and other non-road vehicles and lead to misfueling, says Mat Dunn, legislative director for the National Marine Manufacturers Association. "A partial waiver is a guarantee that misfueling of boat and other non-road engines will occur and it will push E15 into many markets, which means trouble," Dunn says. The EPA is proposing E15 pump-labeling rules, including a requirement that the fuel industry specify the ethanol content of gasoline sold to retailers. This, the agency says, will help consumers choose the type of gasoline they need for their engines. The NMMA, which has lobbied hard against E15, says this step does not go far enough. Manufacturers of ethanol fuel treatments say their products will continue to work, even with higher levels of ethanol. "During the test process before the product came out, we conducted all sorts of tests with the different grades of [ethanol blend] gasoline," says Matt Brown, sales manager for Sta-Bil&apos;s marine products. "There are 200 to 250 fuel formulas, based on where you are in the country. We tested with everything - all the way up to E85." Bill Lindsey, vice president of marketing for Star brite, is confident that his company&apos;s Star brite Star Tron Enzyme Fuel Treatment can treat gasoline with higher levels of ethanol. "Star Tron came onto the market before ethanol was introduced into fuel," he says. "It does several things. It&apos;s going to stabilize the fuel ... regardless of whether it&apos;s 100 percent ethanol or 90 percent or whatever. That won&apos;t change. It&apos;s still going to have the same effect. It&apos;s also going to allow more oxygen to attach to the fuel hydrocarbons, whether you have 10 percent ethanol or 15 percent. It&apos;s still going to allow whatever fuel is in [the tank] to burn more completely." Engine manufacturers are finding out through testing that E15 can cause problems for marine engines, especially older carbureted engines. Both Volvo Penta and Mercury Marine have begun testing E15 in their power plants. Mercury is finding problems with the fuel; Volvo Penta says it has yet to encounter any. Mercury Marine is testing three outboards - a high-horsepower 4-stroke (about 200 hp), a midrange 2-stroke (about 70 hp), and a kicker 4-stroke (4 to 9 hp). The tests were about 25 percent complete in early November. "So far, there are no surprises in the early stages of testing," says Kevin S. Grodzki, Mercury Marine president of sales, marketing and commercial operations. "The fuel is causing system degradation and performance issues. All of the work so far indicates E15 will be a problem, especially with the legacy fleet." Volvo Penta is testing a 3-liter carbureted sterndrive (about 140 hp), says Rich Kolb, manager of emissions and regulations. "We chose this because it&apos;s a very popular model in the marketplace," he says. "The marine industry has the oldest legacy fleet in existence." Kolb continues: "Right now we&apos;re about 80 percent complete," he says. "The engine is running. We&apos;re running E15. We are running a longevity and emissions test. The engine is still functioning. We haven&apos;t had any real issues to date. Emissions have changed some, but that&apos;s about all I can really go into." In response to the EPA&apos;s decision, ValvTect has chosen not to sell E15 at the 600 marinas around the country that carry its fuel, Nessenson says. 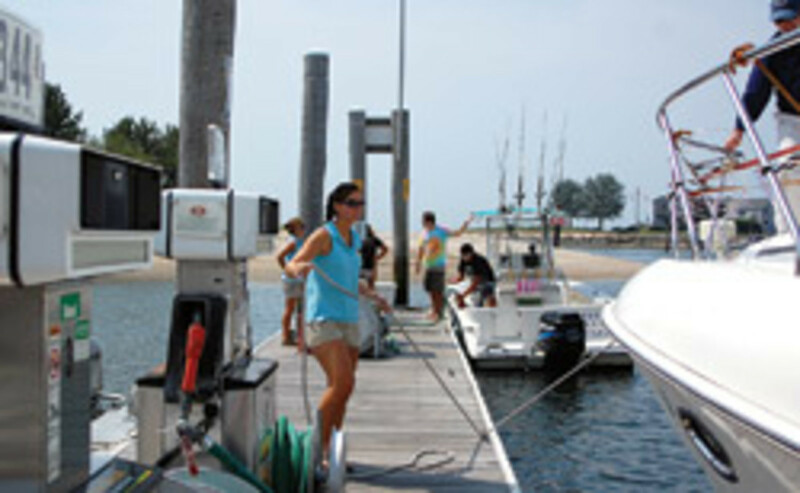 "The sale of E15 will be strictly prohibited at all certified ValvTect Marinas at this time," he says. "Violation of this policy will result in the marina being decertified as a Certified ValvTect Marina." The chemistry of ValvTect&apos;s conditioner/stabilizer - ValvTect Ethanol Gasoline Treatment - will remain the same, but the proportions of some additives may need to increase, Nessenson says. "We can add the proper amount of additives and provide the same protection," he says. "E15 may be more corrosive and, of course, we would add more corrosion inhibitor." On the positive side for the industry, the recently adopted Coast Guard Authorization Act includes several important provisions, including a study on the impact of midlevel ethanol blends, such as E15, on the performance and safety of boats and marine engines, according to the NMMA.